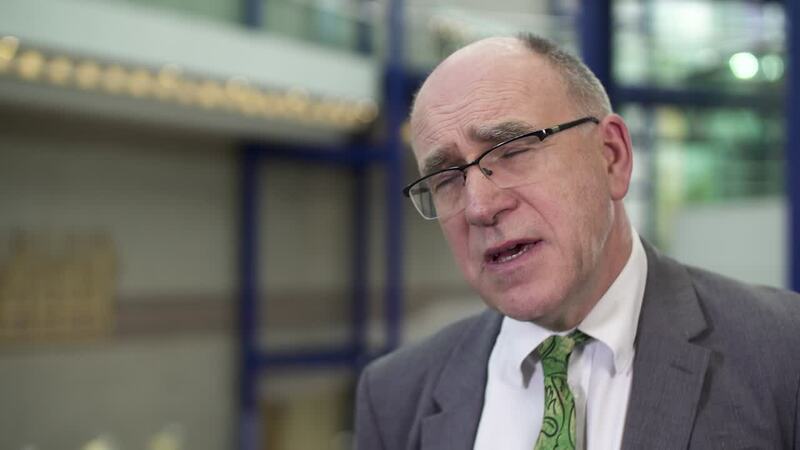 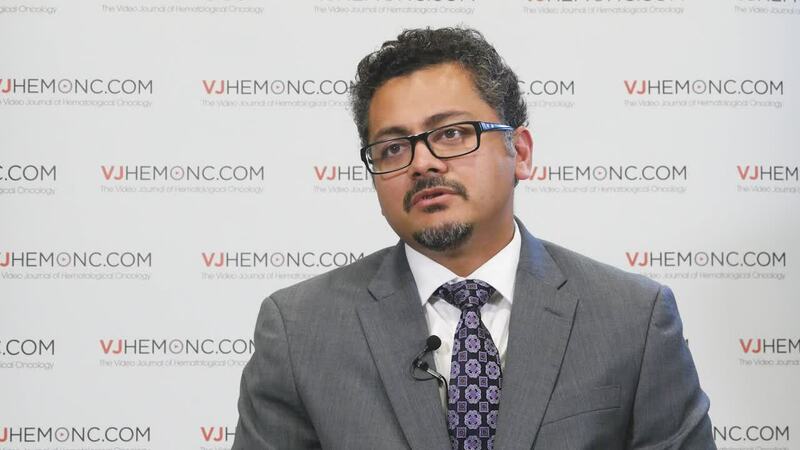 What’s next for inotuzumab ozogamicin in ALL? 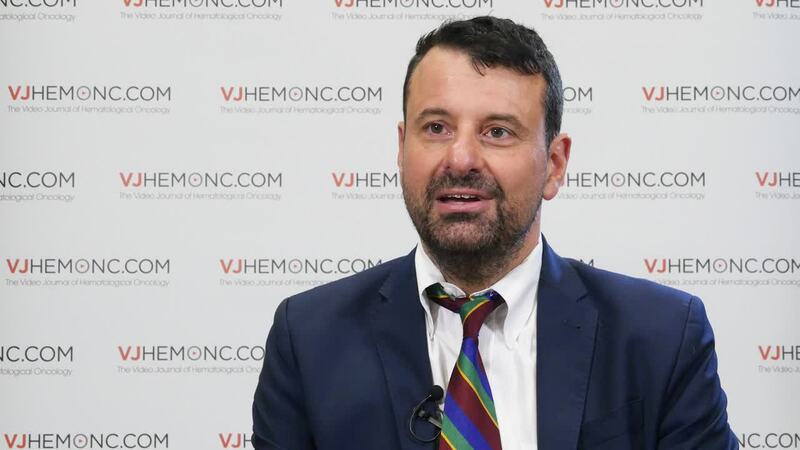 Description: The anti-CD22 antibody-drug conjugate inotuzumab ozogamicin was approved for the treatment of B-cell precursor acute lymphoblastic leukemia (ALL), the most common form of ALL, based on data from the INO-VATE study (NCT01564784). 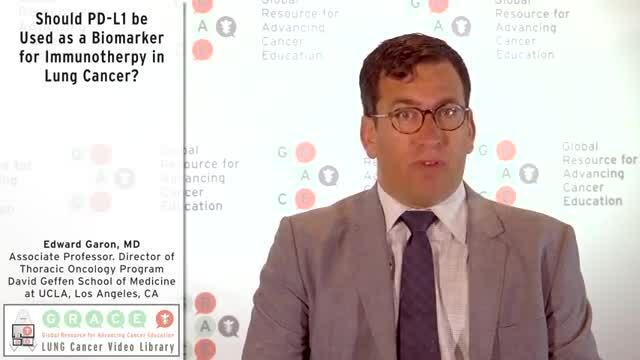 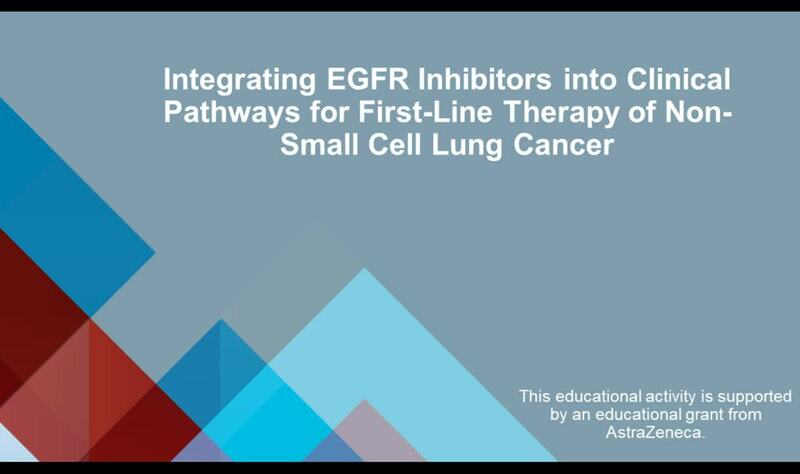 Here, Daniel DeAngelo, MD, PhD, of Dana-Farber Cancer Institute, Boston, MA, discusses further testing of the drug, highlighting its use in the upfront setting and in combination regimens. 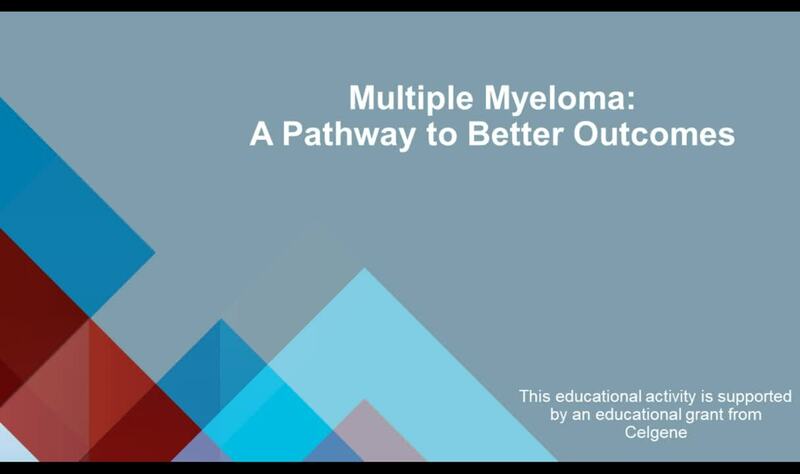 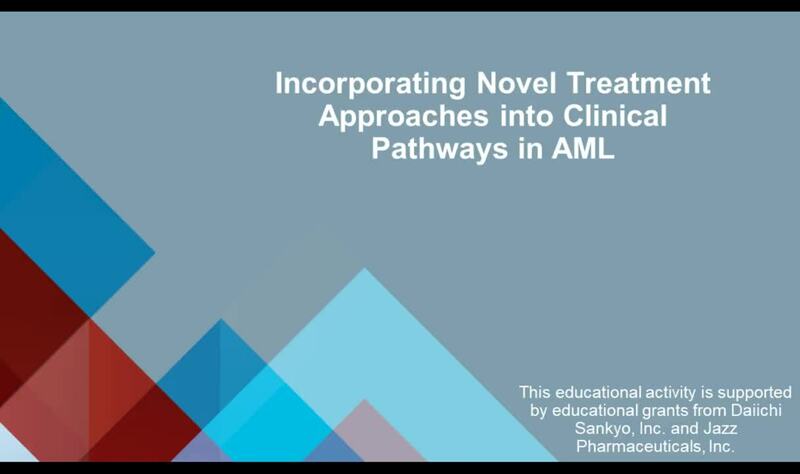 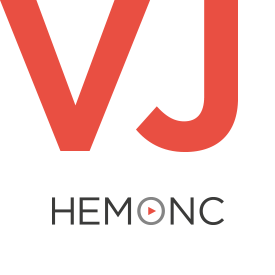 This video was recorded at the American Society of Hematology (ASH) 2017 Annual Meeting and Exposition in Atlanta, GA.